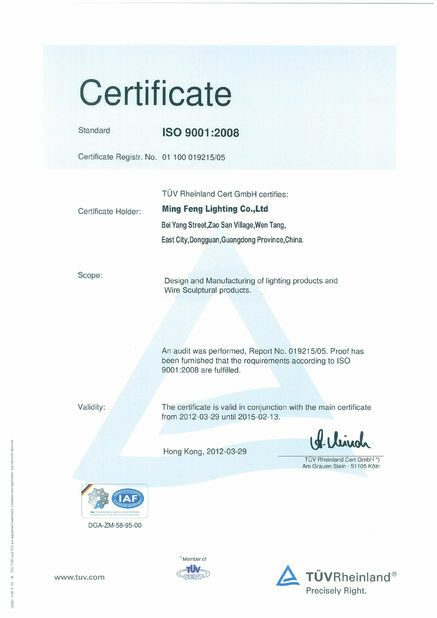 MingFeng, as a prominent China LED down light manufacotry, devotes himself to providing high quality IP65 Waterproof SMD LED down lights for the replacement of traditional down lights in residential, museum, office and commercial applications. 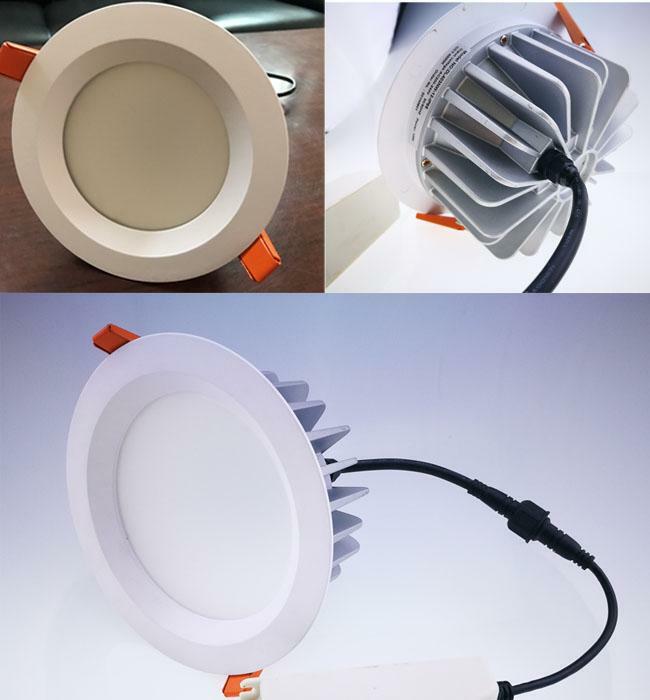 A reliable heat management and different optical systems based on the size of the lamps help exploit at the best characteristics of every luminaires, SMD LED DOWN LIGHTS maximize efficacy with minimum maintenance,making surroundings more dynamic. 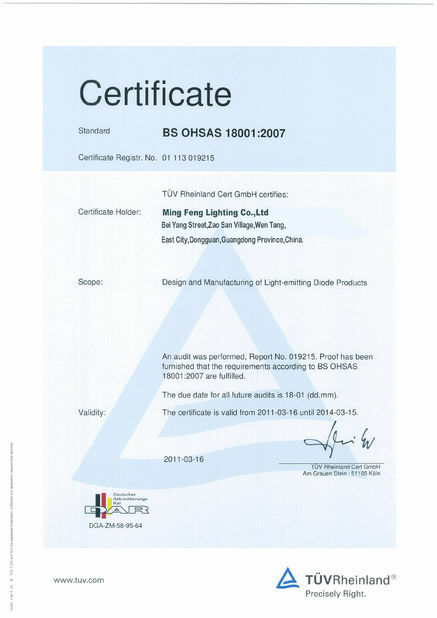 Advanced optic design precisely control the beam angle to achieve an ideal lighting effect. Anti-glare strcuture brings pleasant and comfortable visual experience. Widely used in automobile exhibition, clothing shop, furniture store, shoe stores, jewelry store, exhibition, art exhibition hall, the villa, and hotel, etc. Die-casting aluminum heatsink, advanced cooling system. High output Spistar/Samsung SMD LED Chips. Stable performance IP67 waterproof driver. 80 degree flood beam angle, soft light effect. Excellent reflector, complete visual comfort. IP65 design suitable for outdoor application. Both CRI>80 and CRI>90 for option. 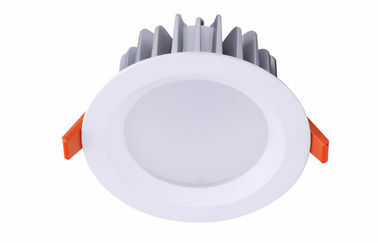 Kn<10 driver, waterproof meanwell led driver, reliable performance. Smooth dimming on most dimmers. Life to 70% lumen maintenance, 45,000 hours. 3 or 5 years guarantee options.